Search Results for "falling fruit"
Fruits falling into a box. Lots of yellow cherry plums. Garden gave rich harvest. Ingredient for delicious jam. 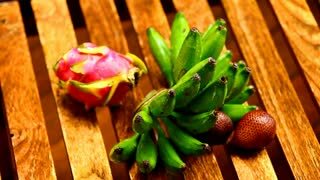 Fruits falling in slow motion. 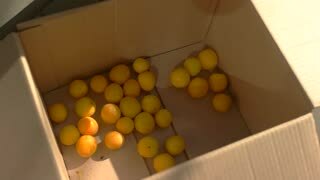 Yellow plums in a box. Summer harvest from the garden. 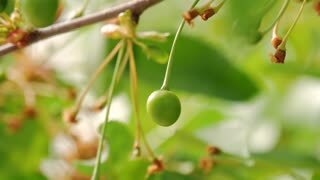 Natural ingredient for jam. 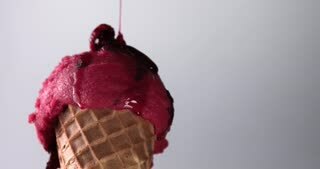 Forest fruits falling in yogurt. Healthy breakfast concept with yogurt and fruits on rotating table. Fresh fruit falling in slow motion. Healthy eating concept in 4K. Grapes and blueberries falling onto fresh apples and bananas. Super food theme. sliced orange fruit with drops of juice falling from it in slow motion. Closeup macro shot. Fresh berry and fruit series. sliced kiwi fruits with drop of juice falling from it in slow motion. Closeup macro shot. Fresh berry and fruit series. 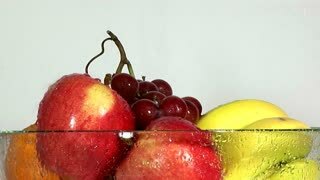 Mixed fruits falling into water in slow motion. Pineapple, tangerine and grapes. Slow-motion. Fruits falling to the water. Suitable for advertisement. sliced orange fruit with drops of juice falling from it in glass in slow motion. Closeup macro shot. Fresh berry and fruit series.